The ladies are back this week, updating you on the Adventures of Evil Midget and Boo Boo and their Streams and Reads. Then stick around to meet Barbra Annino, author of the Stacy Justice series, The Goddess Series and the Everafter Trilogy. 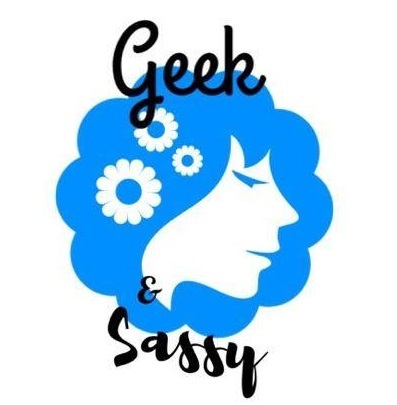 She discusses her writing process, how she handles reviews, and even takes part in everyone’s favorite, Nerd Eye Candy of the Moment!